Before purchasing a home, a buyer schedules a home assessment to verify the condition of the property. Every situation is unique, but in many cases, it’s also a good idea for a seller to get a home evaluation prior to listing a property for sale. 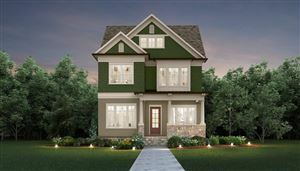 In this way, the seller can make certain that no issues are present, inside or out that will invalidate the sale. Surprises can be as damaging to the sellers of a property as it can to the buyers. A home inspection report that reveals the need for serious repairs can alert the seller of conditions that can delay a sale. You want to know right away if there are any defects you have missed. If there is a serious problem, you will need to fix it immediately in order to expedite the sale and ensure maximum value for the property. An assessment will help the seller determine what repairs need to be done before listing the property for sale. A home inspection usually takes several hours and it costs around $200-$400. 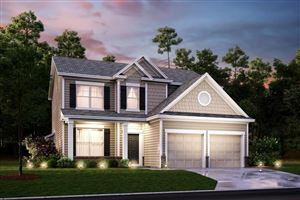 The inspector will inspect the interior of the home, as well as the basement, the garage, and the outside area. They will give comments right away and will also issue a written report that you will receive in the mail or in somce cases, by email. Read the report carefully. To prevent the need for repeat inspections, check and re-check the home, both inside and out. If repairs are necessary, hire professionals to do the job. Do not try to do it yourself. If you make repairs incorrectly, defects may emerge during the re-inspection, and this can mean more repairs and another assessment. all in all, it’s best to spend the money to hire professional technnicians. If you have the property evaluated before putting it on the market, you will encounter fewer surprises and you have more time to complete any necessary repairs. You won’t have to be in a hurry and look around for a good price. Remember, when the seller gets an assessment and finds defects, he or she has more time to complete repairs and keep the sale on track. Traditionally, home inspections are performed at the buyer’s request, but the seller also has a lot to lose if things go wrong. A reliable assessment of the property’s condition is a lot of help when the property is put on the market. Knowing beforehand, what issues may be raised, will help you deal with problems with dispatch and prevent delays in the sale. 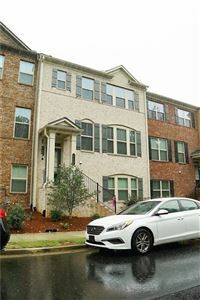 It can spell disaster for the seller if things go wrong, especially when the seller has bought another home dependent on the sale of the existing property. 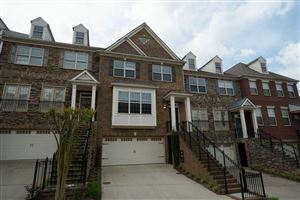 The new purchase may fall through completely if the funds from the sale do not materialize. 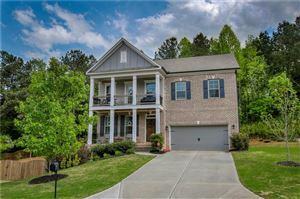 Small Business Owner, specializes in marketing homes for sale in the Atlanta Area and building custom homes. 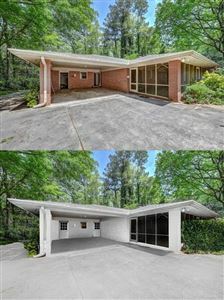 See all Home for Sale in city of Sandy Springs. 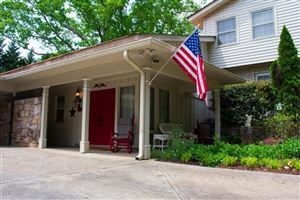 See all Home for Sale in city of Marietta. 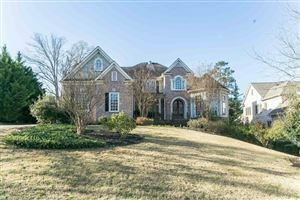 See all Home for Sale in city of Alpharetta. 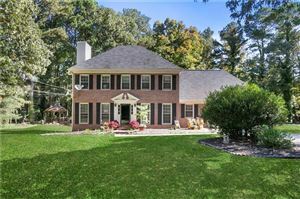 See all Home for Sale in city of Roswell. 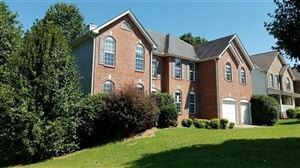 See all Home for Sale in city of Lawrenceville. Data last updated: 4/23/19 9:14 AM PDT.